If you haven’t been vaccinated, protect yourself by getting your flu shot today. Just like putting on your seat belt, getting vaccinated can save you a trip to the hospital. 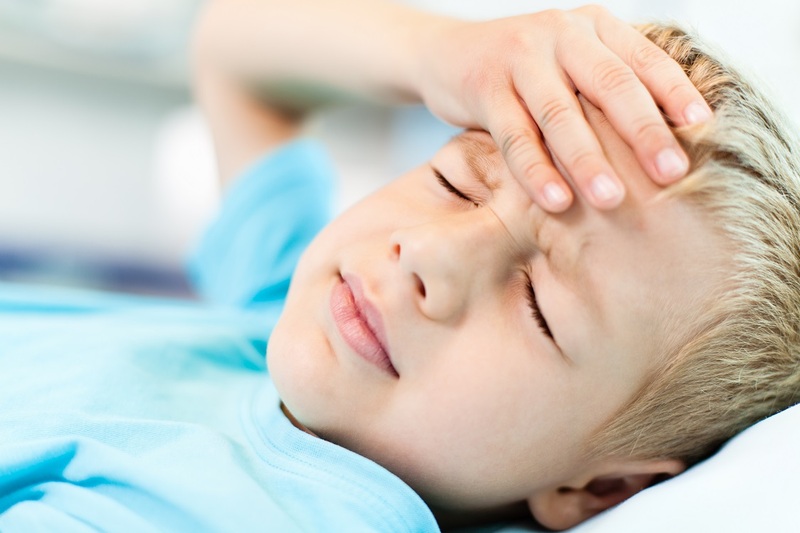 If you or your children are sick with influenza, take precautions like staying home when you’re sick and covering your nose and mouth when coughing and sneezing. In addition to getting vaccinated, you can protect yourself from illness by washing your hands frequently and avoiding touching your face. Our latest data shows the number of influenza cases reported this season is at the level of the 2009-2010 H1N1 flu pandemic. There have been 19,279 cases of influenza reported this season, with 1,454 reported between January 21 through 27. Compared to the last year’s influenza season, there were 2,175 total cases and 380 weekly cases reported for the same time period. Arizona had 19,906 influenza cases reported during the 2009-2010 H1N1 flu pandemic. People with mild symptoms or at lower risk from complications from influenza should stay home and rest or call their healthcare provider if they have concerns. However, if you’re at high risk or have symptoms such as difficulty breathing, chest pain, dizziness, confusion, persistent vomiting, cannot drink fluids, or have flu-like symptoms that improve but then return with fever or worse cough, seek emergency medical care immediately. You can find a place to get vaccinated at vaccinefinder.org. For more questions about the influenza vaccine, contact the ADHS Immunization Program Office at (602) 364-3630 or your county health department. It is still beneficial for anyone who was not vaccinated in early fall to get vaccinated later in the fall or winter because most influenza activity typically occurs in January or later. Though it varies, flu season can last as late as May so it is never too late to get vaccinated. Visit 2-1-1 Arizona or Stop the Spread AZ to find out where you can get vaccinated at.